Do you want a company that not only provides varied services for your business but does it with quality standards, licensed technicians, and upfront pricing? 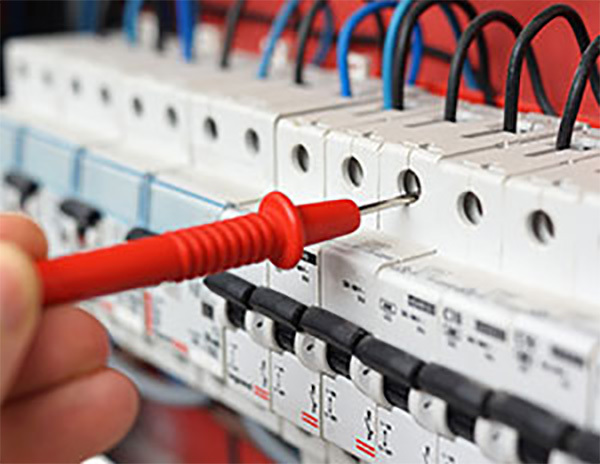 If so, turn to CEI Electrical & Mechanical to get any commercial or industrial job done. Does your establishment have lighting that accentuates your business or harms it? Our expert HVAC service technicians provide the highest quality 24/7. Need a crane? 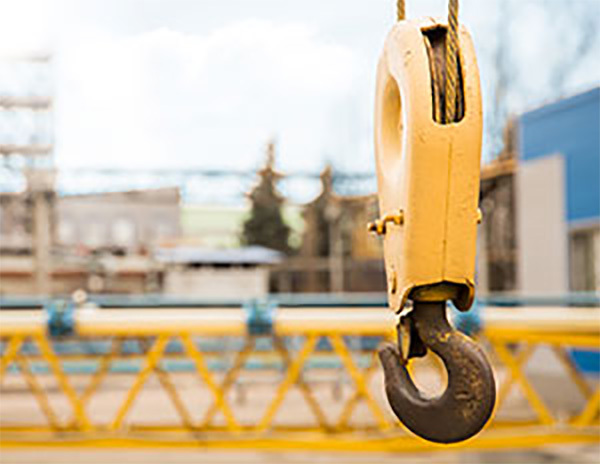 From rooftops to boilers, our professional team can hoist whatever you need. 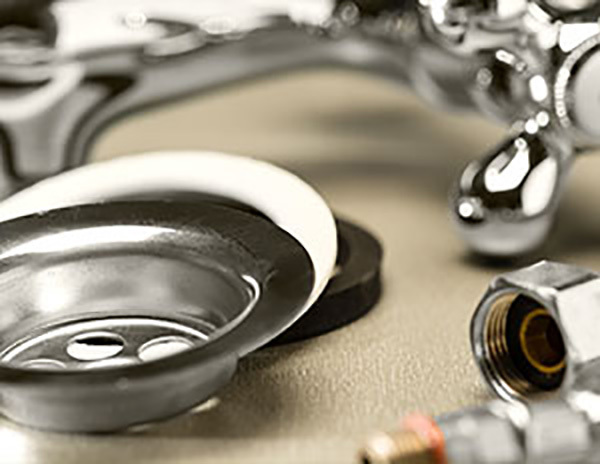 We offer a variety of commercial industrial services for your convenience. Swift Construction & CEI Electrical & Mechanical is centrally located in Kansas City while being licensed in every aspect of construction and building maintenance in the Greater Kansas City area specializing in commercial & industrial services. We are licensed and able to serve businesses in both Missouri & Kansas. We have a multitude of specialized equipment needed to get into and on top of various equipment, places, areas many companies could never go or attempt. Our employees are well trained. They go through continued and reoccurring training to excel in their department specialty. Our employees are recognized for their expert abilities and rewarded for their efforts. We are also factory certified to be the best in the business. Swift Construction/CEI Electrical & Mechanical has a simple but meaningful mission statement. “The Can Do Company” which reflects a positive impression through our employees of finding solutions for the customer’s needs and carrying through to the end of the task in a courteous, professional manner. 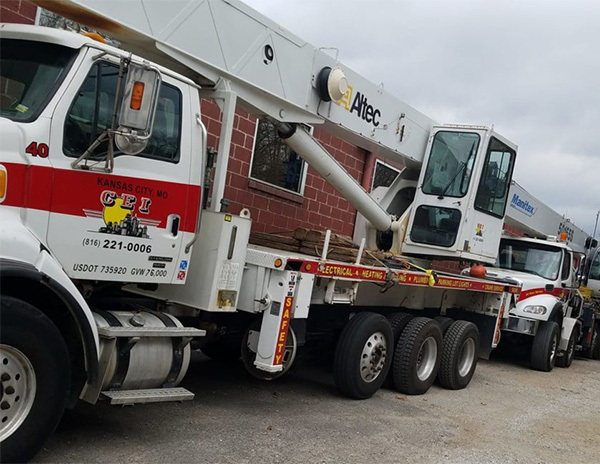 Conveniently located in Downtown Kansas City, our low mileage, properly maintained equipment can provide immediate service to all areas of Kansas City within minutes, in case of emergencies. 24 hours a day 7 days a week: we are “Your Can Do Company”. We go when our customers have emergencies as well as for scheduled maintenance visits. We can be anywhere in the city within two hours, 24 hours a day, 7 days a week. When we get there, we will have the ability to get the job done and done right. That’s what really counts! For quality commercial construction contractors in Kansas City, MO, call CEI Electrical & Mechanical today at 816.221.0006. You can also fill out our online form and we’ll get to your inquiry as shortly as possible.